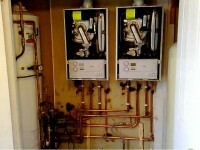 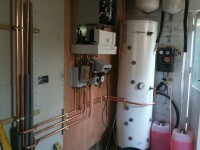 Michael Turner Plumbing Heating And Solar supply and fit gas boilers and oil boilers. 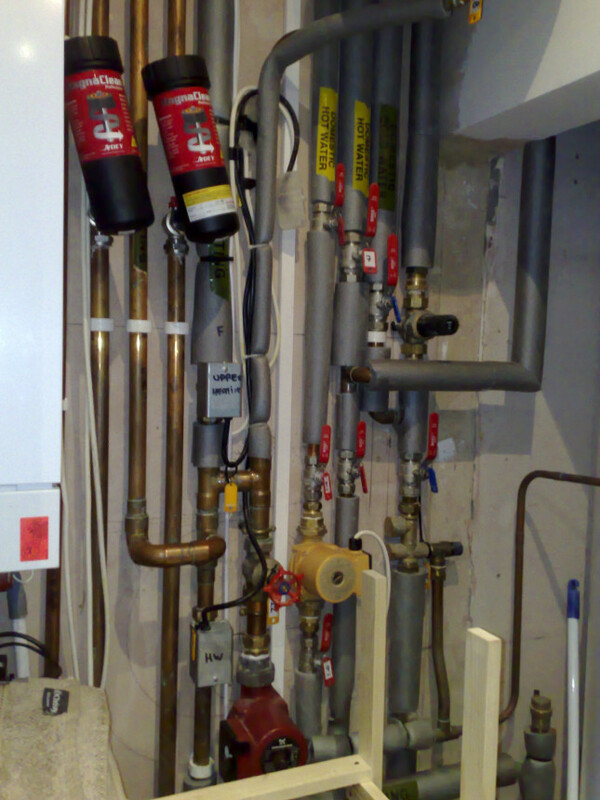 For similar replacement boiler companies in this area please visit the Hassocks boiler page. 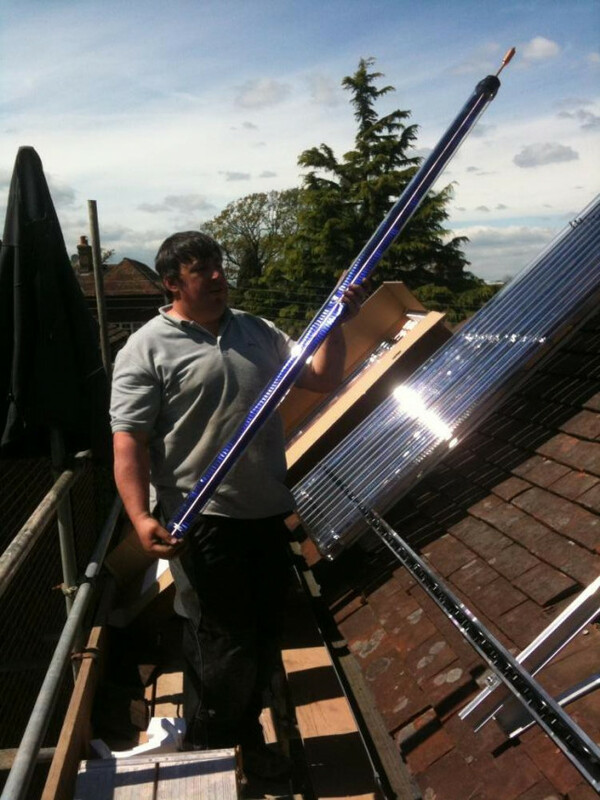 Sole trader 26 years experience 5 year apprenticship served with access to other quality trades persons for larger contracts. 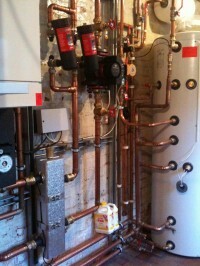 Design and installtion of high efficiency heating systems using high end quality products and controls including solar. 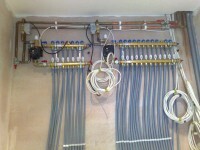 Boosted water supplies for maximum flow rates through large properties. 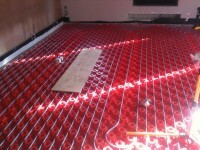 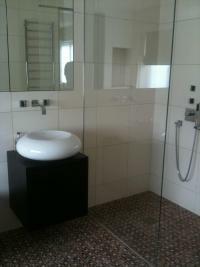 Large and small scale underfloor heating projects. 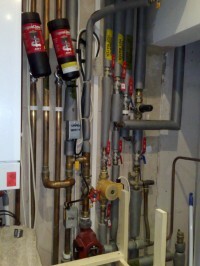 Boiler repairs including swimming pool type.